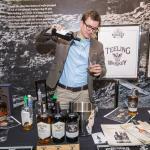 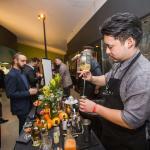 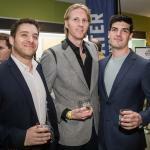 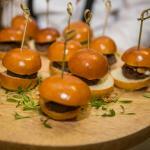 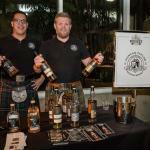 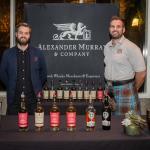 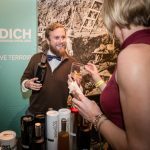 Los Angeles magazine hosted its second annual Whiskey Festival at La Brea Tar Pits & Museum on Wednesday, February 22. Guests enjoyed more than 20 premium whiskeys, bourbons, and scotches and met with master distillers to learn about each brand’s heritage. 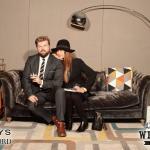 The evening also featured hand-rolled cigars and a Mad Men inspired photo atelier sponsored by GEARYS & Waterford. 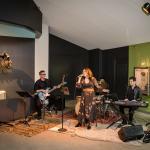 The Grove and Shinola treated attendees to a shoe shining experience and gifted guests exclusive Caruso Rewards benefits. 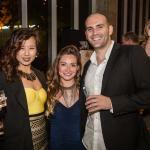 Très L.A. served delicious hors d’oeuvres while the Aaron Durr band kept guests dancing all night near the wooly mammoth exhibit. 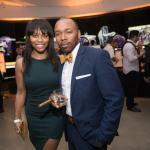 Hand-rolled cigars by El Cañito Cigar Co.